December, the last month of the year is finally here. From the winter fests to the endless year ending celebrations, events in December has got a lot to offer. Last of something absolutely refreshing, December always will be damn awesome. Campper presents you some of the best camping experiences you should never miss this December. This year-ending, pack up and set out to outdoors. 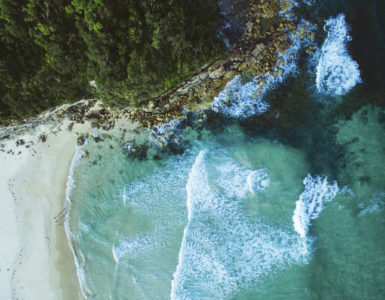 Here are some of the best campsites for December. Away from all commotions of daily life, camp at Plantation Camping at Kotagiri, Ooty. This carefully curated campsite in an eco-friendly zone, very near to the forest will offer you the best of this December. 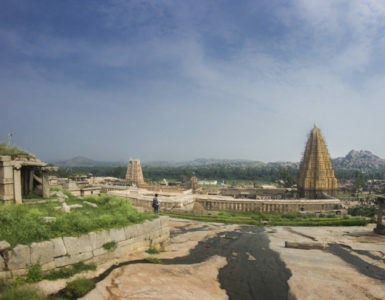 The camping offers you a bone-chilling waterfall bath along with other activities. Other Activities include trekking, Bison sighting, cave hike, campfire etc… Enjoy fine cuisine from the traditional hospitality of the Badaga community at this campsite. 30km from Ooty, you can access the campsite by vehicles. 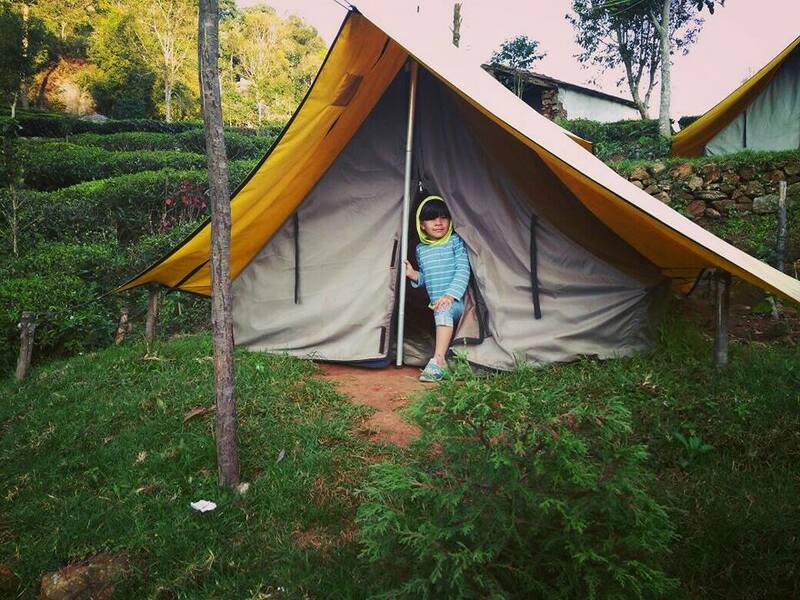 At an altitude of 4,633ft amidst tea plantations, camp at Meeshapuli Valley Camp. Throughout the year, the campsite has a pleasant temperature which will drop and become more chilly as the wind picks up. The campsite is ideal for bachelors and solo travellers who wander in search of chill and serenity of December. 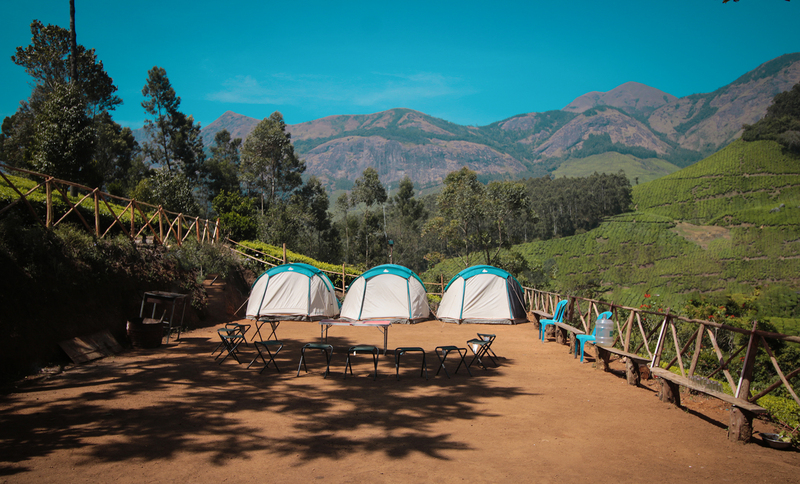 The campsite is located around 4km from Suryanelli, Munnar. Access the campsite by a small walk through the plantation. 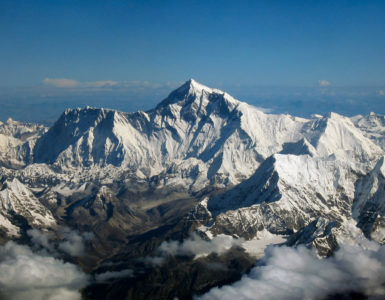 Activities like plantation walk, campfire, Kolukkumalai trekking etc… are available here. If you are looking for the best events in December, this one is something you shouldn’t miss. And the plus point, this campsite is open 365 days of the year!! 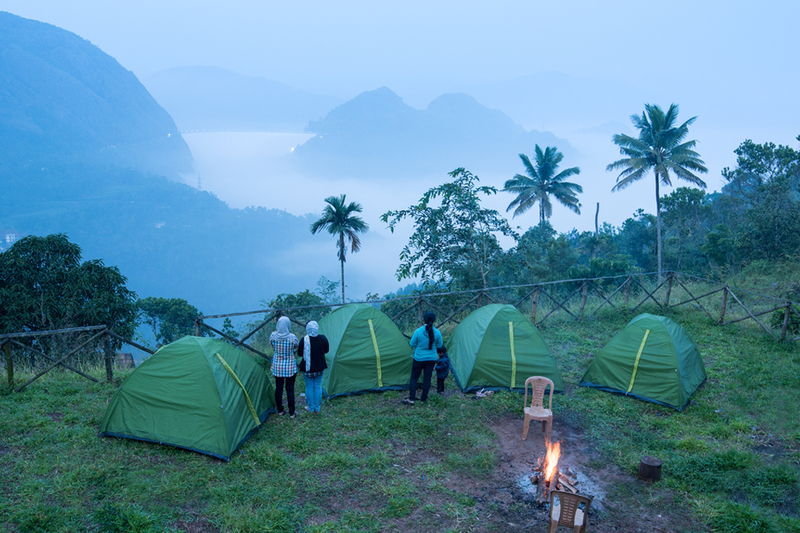 The campsite is located in close proximity to the famous Idukki Arch Dam. The Idukki Dam View Camp provides a magnificent sunset view over the dam. 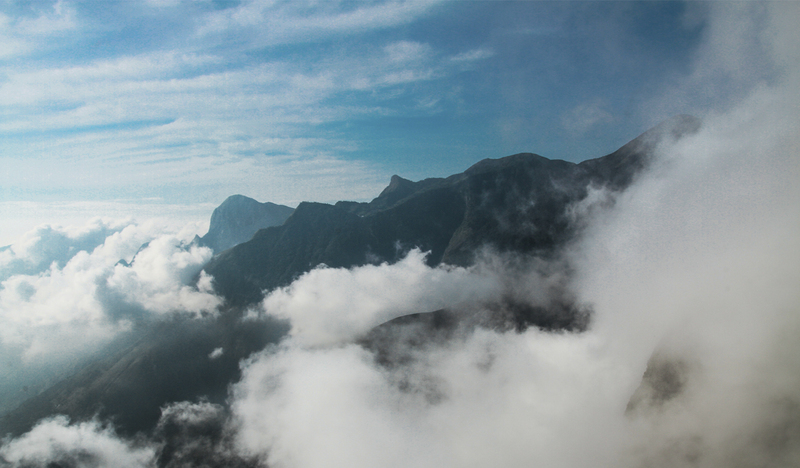 Campers can trek to nearby Kalvari Mount to catch one of the most beautiful sunrises in Kerala. Fog concealed mightiness. Idukki Dam View Camp. The Eagle Point Camp at Vagamon provides all the ingredients for an adrenaline junkie. Located at Kolahalamedu, the camp-space is a flat hilltop surrounded by the upper Thangalpara valley. 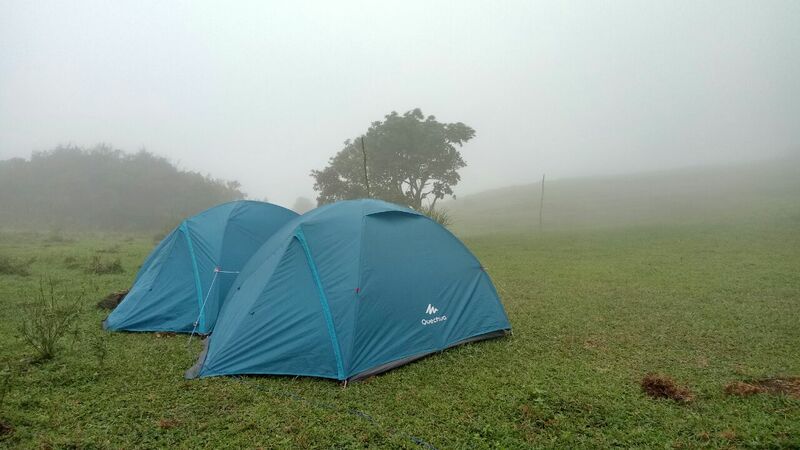 The campsite will provide a brilliant view of the lower Vagamon region. Campers can trek and explore the vast landscape around the campsite. Campfire and BBQ are available at the campsite. With mild wind speed and rapid fog movement, this one makes the best place to spend under a campfire. Among the mist. Eagle Point Camp. The best of December is here. And what are you waiting for? If you are looking for the best events in December, camping at any of these campsites should be definitely one among them. This year-ending, explore nature at your outdoors. Camp with Campper.